In the present paper, we describe a model of neurovisceral integration in which a set of neural structures involved in cognitive, affective, and autonomic regulation are related to heart rate variability (HRV) and cognitive performance. We detail the pathways involved in the neural regulation of the cardiovascular system and provide pharmacological and neuroimaging data in support of the neural structures linking the central nervous system to HRV in humans. We review a number of studies from our group showing that individual differences in HRV are related to performance on tasks associated with executive function and prefrontal cortical activity. These studies include comparisons of executive- and nonexecutive-function tasks in healthy participants, in both threatening and nonthreatening conditions. In addition, we show that manipulating resting HRV levels is associated with changes in performance on executive-function tasks. We also examine the relationship between HRV and cognitive performance in ecologically valid situations using a police shooting simulation and a naval navigation simulation. Finally, we review our studies in anxiety patients, as well as studies examining psychopathy. These findings in total suggest an important relationship among cognitive performance, HRV, and prefrontal neural function that has important implications for both physical and mental health. 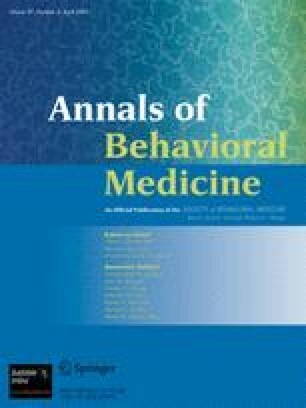 Future studies are needed to determine exactly which executive functions are associated with individual differences in HRV in a wider range of situations and populations.